Get Out and Serve the Community! 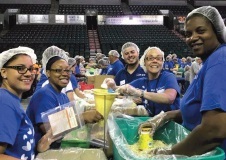 Aligning your company's philanthropic goals with volunteerism is a great way to build your team, elevate your brand, enhance employee morale and impact your community. In addition to helping you oversee a project, we can match your company with one of our community-based partners, tailoring your project to your specific needs and your volunteers' skills. Team-based projects can be on- or off-site. 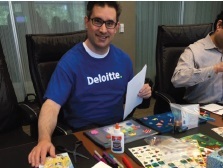 They can also be a one-time only activity or a project that builds upon each activity for greater community impact. 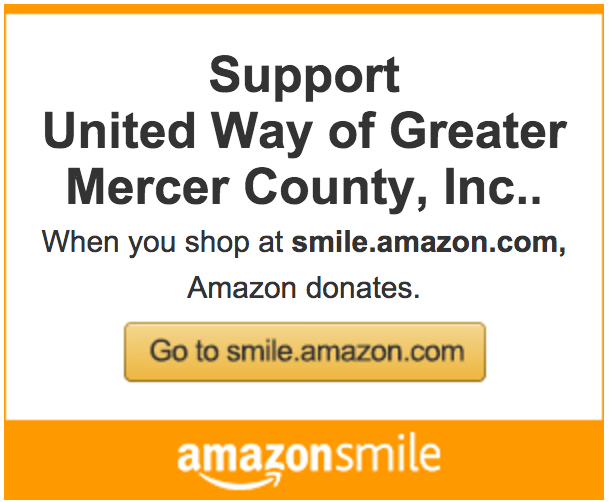 Teaming up with United Way of Greater Mercer County is easy! Volunteerism is a great way to impact your community. 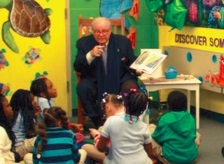 We value individuals that help us in our mission to empower members of our community to gain the fundamental building blocks for a good quality of life: education, income and health.